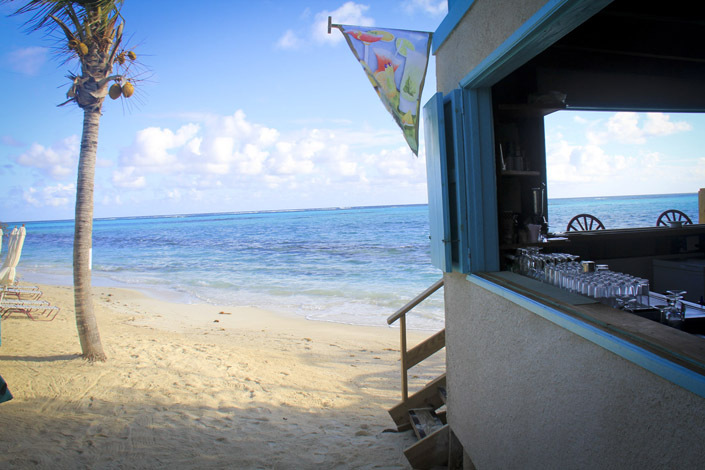 Serenity Beach Bar – Anguilla – Sitting just seconds away from the turquoise waters, Serenity’s Beach Bar offers much more than what you expect from a beach bar. Sit on the beach, watch the sun set and sip on our famous Serenity Rum Punch. The Planter’s Punch and Brown Skin Boy or Girl must be tried! As an alternative to dining in the Restaurant, you may also choose to eat beach side at the Serenity Beach Bar or simply enjoy a tropical drink as the boats sail by on gorgeous Shoal Bay Beach! Anguilla, Bars, Beach Bars. Bookmark.